The NOLA Voice Talent Foundation is bringing back the great tradition of live radio drama on December 21 with their 10th annual production of It’s a Wonderful Life.  Co-director and performer George Trahanis joins NolaVie’s Kelley Crawford at WWNO to give us a preview. Click here for Kelley Crawford's interview with George Trahanis.